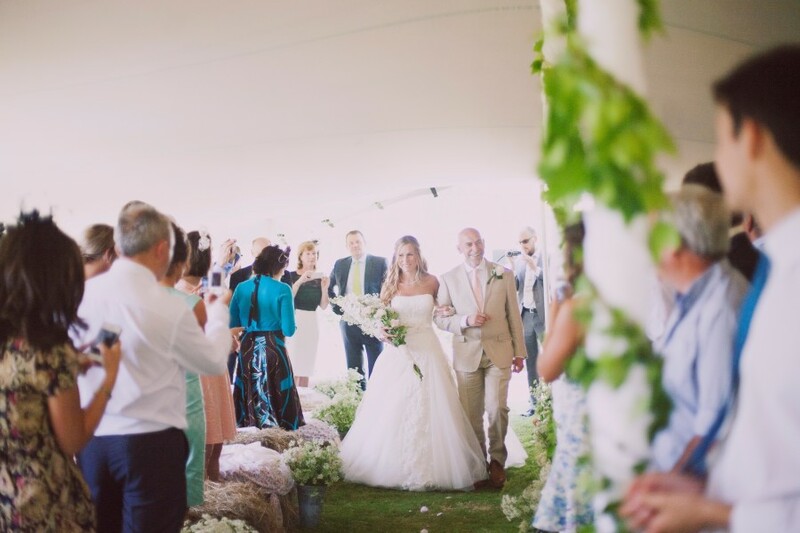 With our experience in event management, everything will be taken care for you, and will ensure you have not only a beautiful reception space, but a stress-free day as well! We work all over the world, from Dunstable to Dubai and work with a range of clients, from those with small budgets to blue chip organisations. So whatever your requirements, get in touch with us via the contact form below or give us a call on 07570 361 282. 20m x 15m Stretch Tent, installed however you would like. 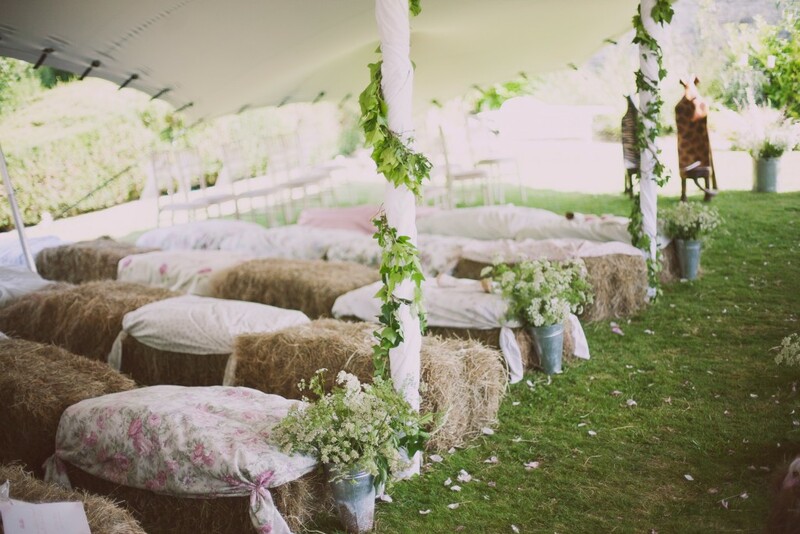 Event carpet, in any supplied colour. Lighting package, combining uplighters & fairy lights. 5m x 5m sprung Harlequin dance floor. 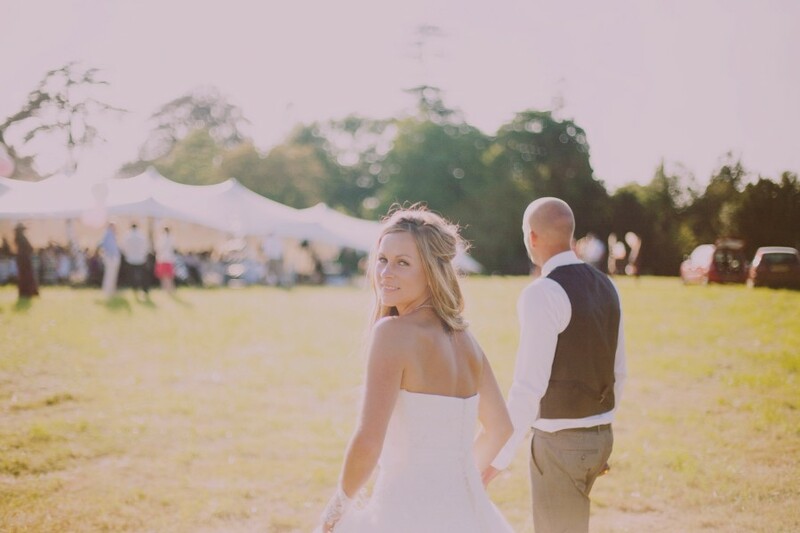 This package allows you to cover almost everything you may need for your wedding, and if it is missing something, then bespoke packages are available. This basic package costs £4995, with delivery and collection on top, which we charge at £0.45 a mile. 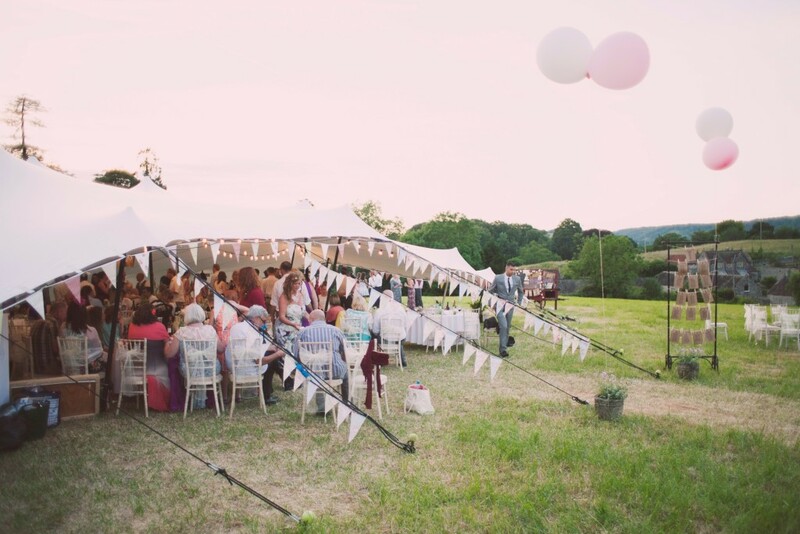 Stretch tents offer a beautiful alternative to the traditional wedding marquees – Our stunning white freedom stretch tent is perfect for your special day! 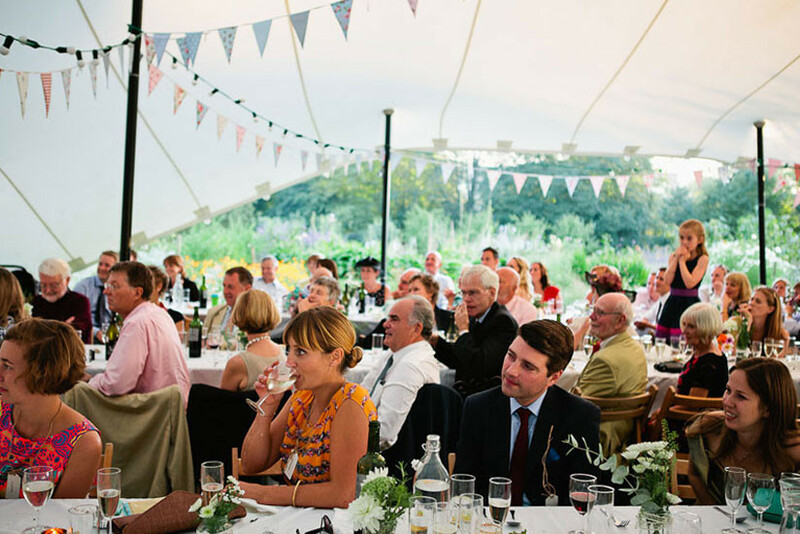 Everyone is looking for something different to make their wedding a truly special & memorable occasion. 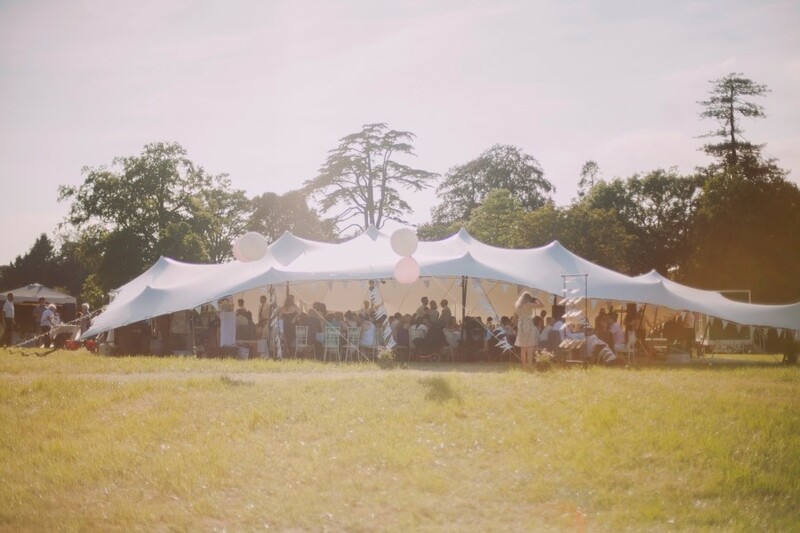 Our stretch tent tents provide a unique & beautiful venue for your ceremony or reception. • Adaptability & their receptiveness to their surrounds. 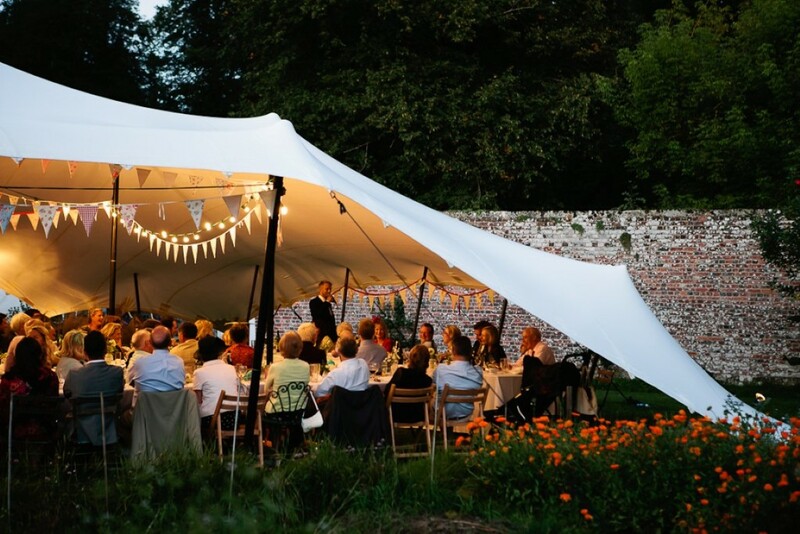 • Natural lines & curves coupled with their unique looks which are making stretch tents the discerning client’s choice. 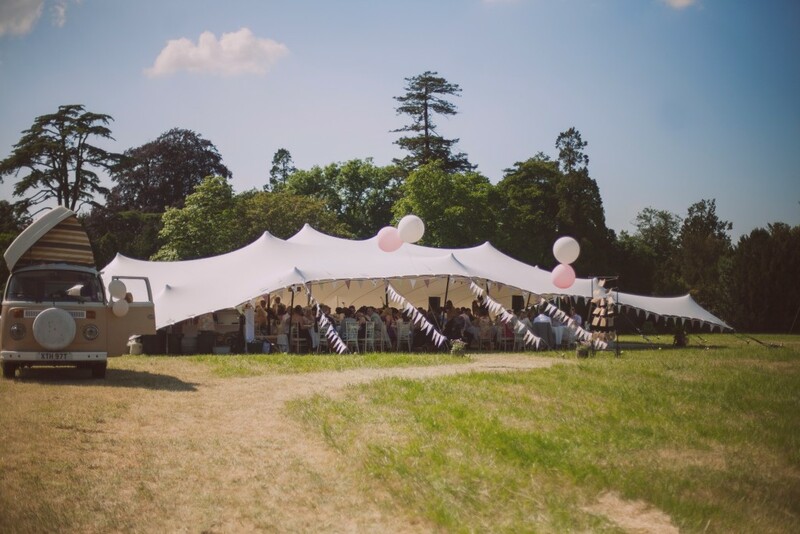 If you’re interested in our stretch tent hire for your wedding day then please get in touch with us today via the contact form or call us on 07570 361 282.